for you on a monday. 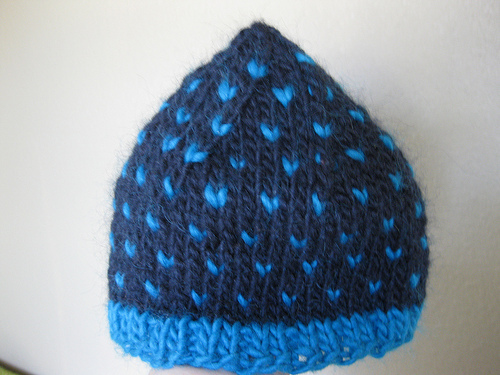 check out nikki’s sweet potato hat over on the bumbles and lu blog. cute cute!